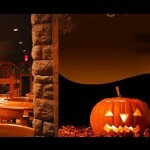 Join STYP at our next Halloween mixer at Loft at 99 on October 30th at 6:00 PM. 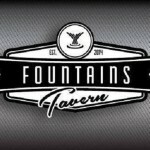 Costumes encouraged, prizes will be given out. 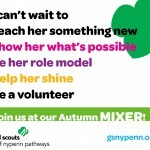 Join STYP at the Lost Dog for a Joint Mixer with Girl Scouts of NYPENN Pathways.